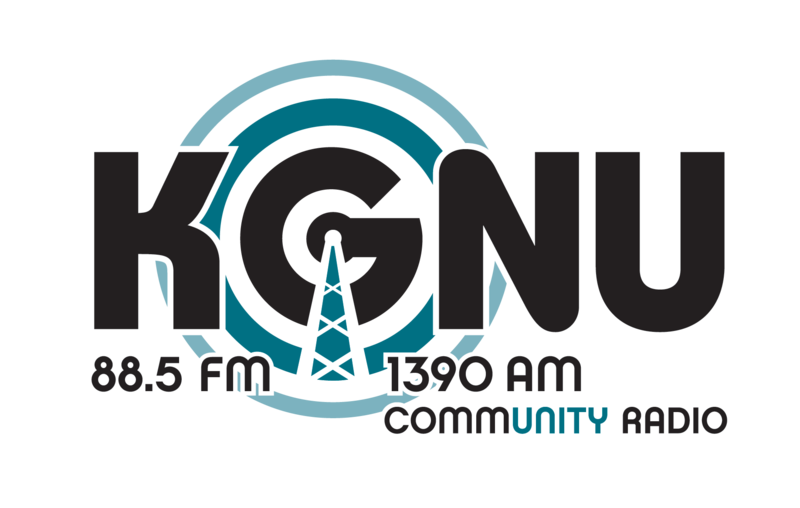 In 2018, KGNU celebrated 40 years on air thanks to the support from listeners like you. Here's to another 40 years of community-powered media! Listener supported, volunteer powered, independent community radio serving Boulder, Denver and beyond since 1978.